We are back with your favourite dose of things you missed. India lost the series but we don't want you to stay disappointed. 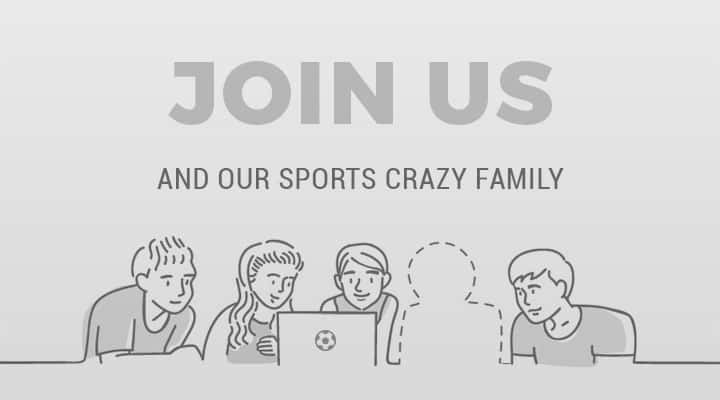 We know you haven't watched all the tiny details of the game that we've documented for you. Our compilation of these 10 unexpected incidents will fill you with excitement. DDCA president Rajat Sharma rings the bell to start the series decider between India and Australia. It will definitely make you laugh as Rajat Sharma made it look a bit awkward. Why should commentators have all the fun? Indian cricket legend Sunil Gavaskar who was one of the commentators of the match was found eating at the beginning of the match, while Harsha Bhogle was busy in taking a dig at Matthew Hayden. Kohli couldn’t control his laughter!! Marcus Stoinis was not able to play Jadeja’s arm-ball and the ball hits him on the pads. 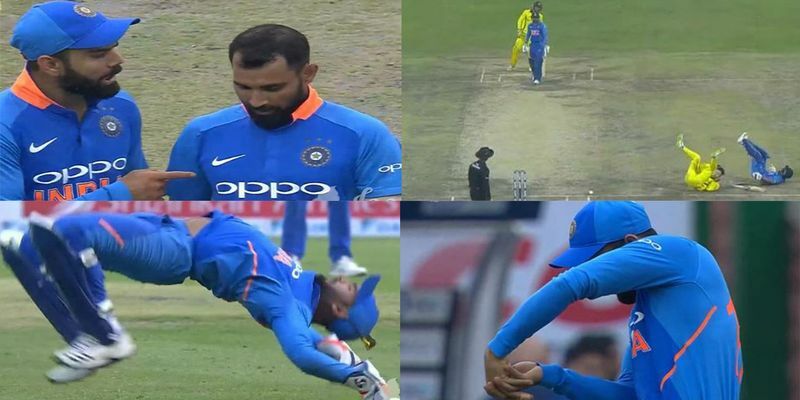 Jadeja ignored the edge completely and appealed in a very loud manner and almost pleaded the umpire to give Marcus Stoinis LBW. Kohli couldn’t control his laughter and pulled Jadeja up from his knees. 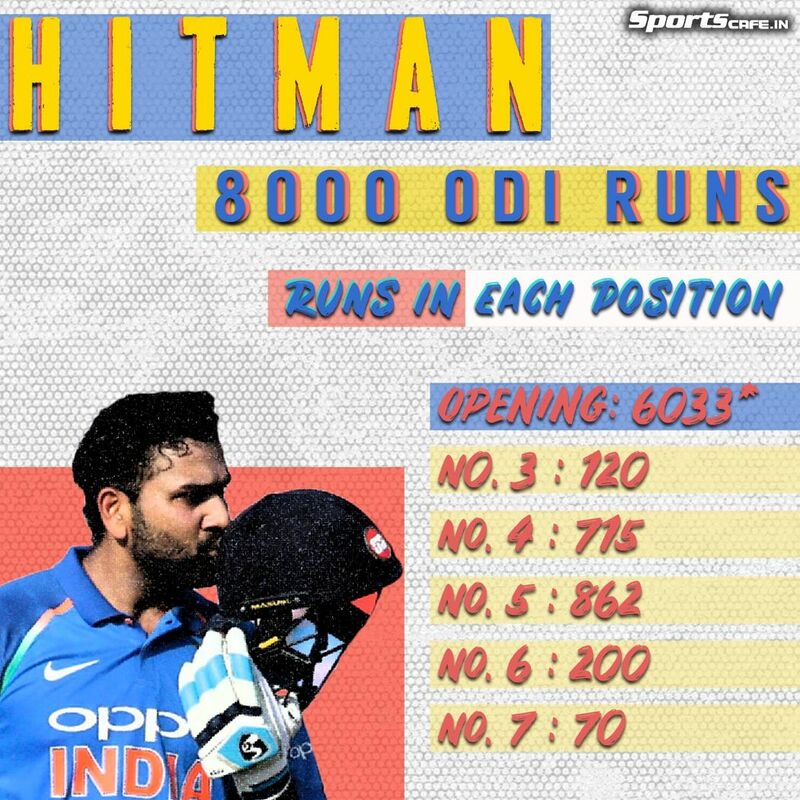 Rohit Sharma slammed his 41st half-century on Wednesday at the Feroz Shah Kotla in Delhi as he crossed 8000 ODI runs. Star Indian opener scored 56 off 89 balls and the end to his important innings comes in an unlucky manner. Rishabh Pant pulls of the kip-up once again! While people were not so happy about Pant replacing Dhoni, Pant decided to cheer them up with his antics. He pulled off the Shawn Michaels kip up that he first did during the Sydney Test match against Australia. Maxwell bumps into Kedar Jadhav! !